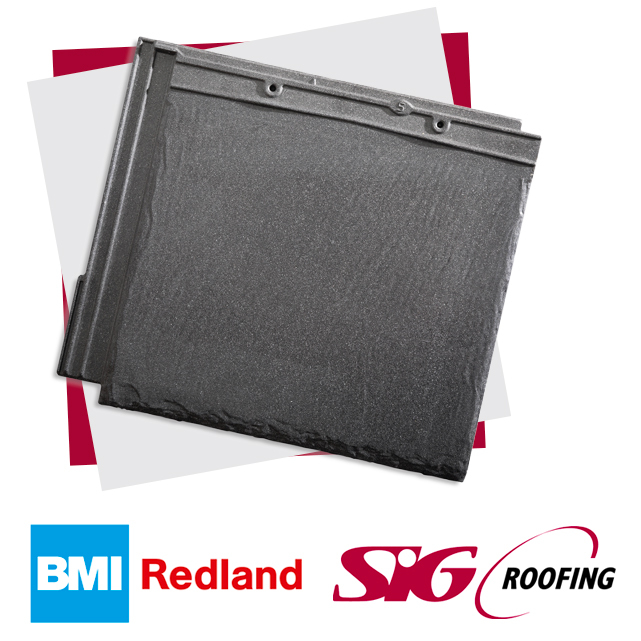 Request a sample of BMI Redland’s award-winning Cambrian Slate and be entered into a prize draw to win a weekend break for two at the five-star luxurious Celtic Manor Resort. This five-star, luxurious resort is one of Wales’ finest hotel, spa and golf complexes (and incidentally a user of Cambrian Slate!). Simply enter your details into the form below and your local branch will be in touch regarding your free sample. Please tick here to confirm that you agree to our terms and conditions. 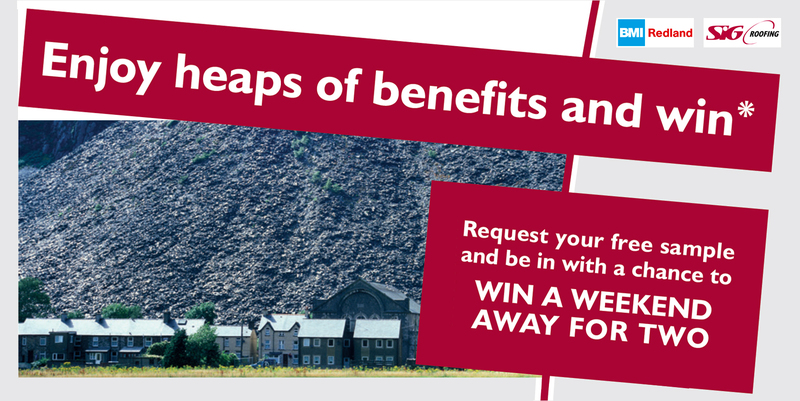 To view the T&Cs please click here. 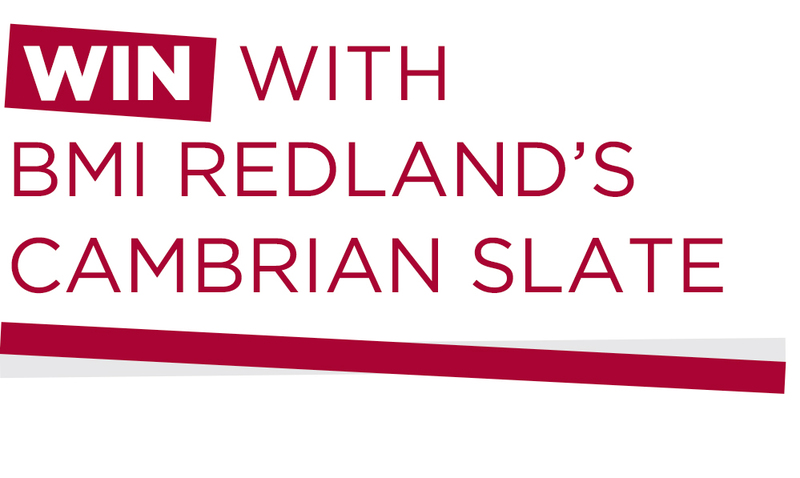 Produced in Wales since 1985, Cambrian combines eco-friendliness IT USES OVER 60% RECYCLED NATURAL SLATE with hi-tech precision manufacture to create an interlocking slate. The design features a unique three-point fixing system that is strong enough to withstand the worst of the weather whilst ALLOWING PITCHES AS LOW AS 15º With its stunning good looks COMPLETE WITH RIVEN SURFACE AND DRESSED EDGES echoing the variation found in natural slate, Cambrian weathers to provide an aesthetic equalled only by its natural counterpart.